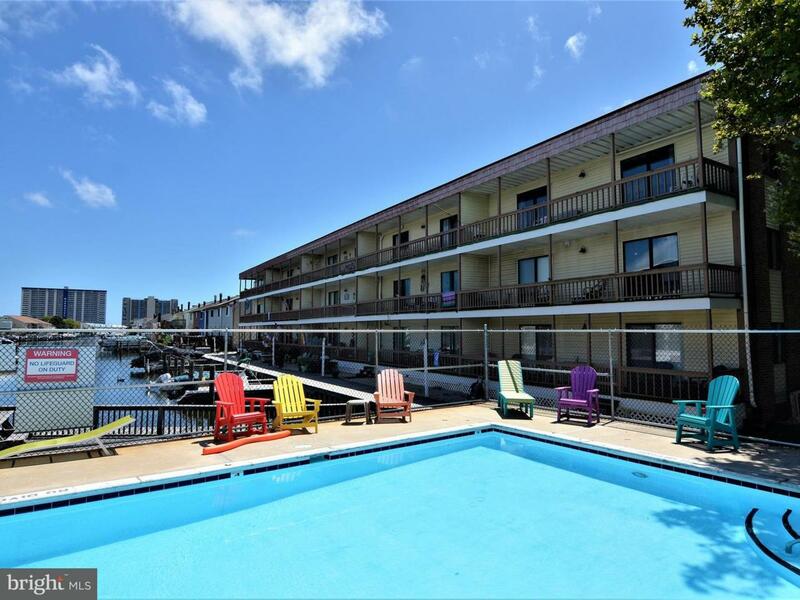 This move-in ready North Ocean City, Southern Exposure, Top-floor condo features all new carpeting, recently upgraded HVAC-2018, new sliders, plantation shutter window treatments, and an updated Washer/dryer. 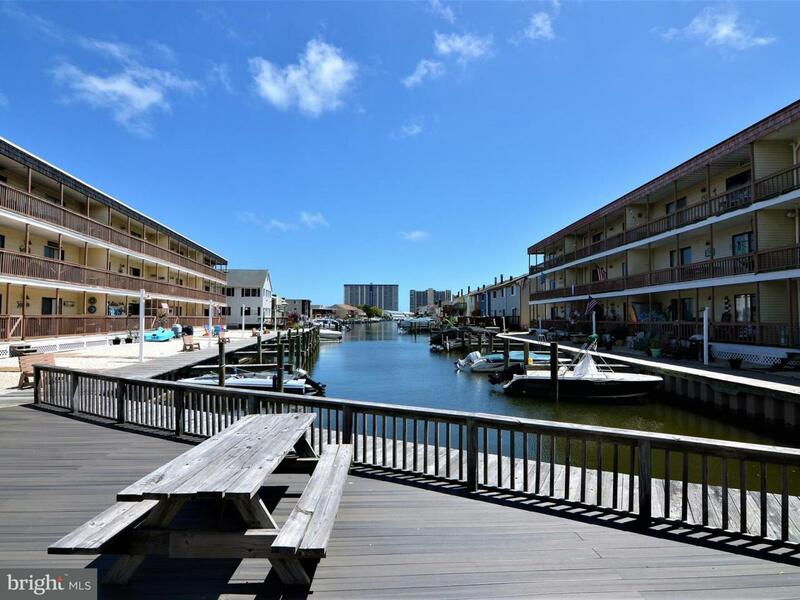 This location offers easy access to the beach, grocery stores, restaurants, two of Ocean City's malls, ice-cream shops, fishing, and much more! 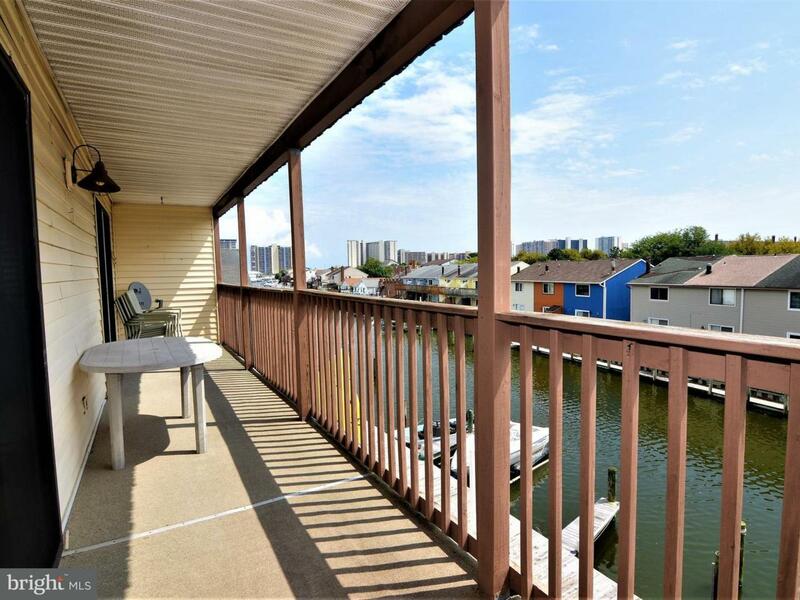 Be a part of a great association featuring an outdoor pool & deck. 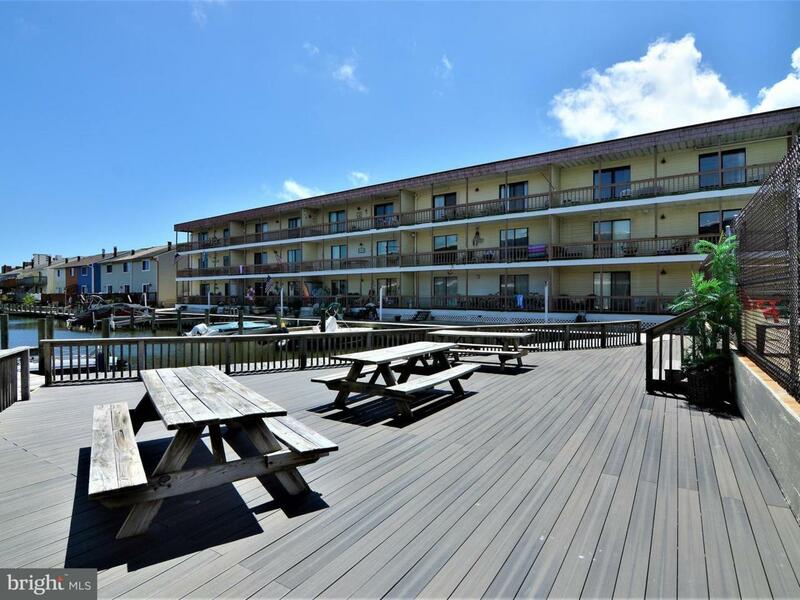 New roof, deck railings and bulkhead. Boat slip available through the Association. Exclusions Personal items items in Closets Cabinets Drawers.